Funmi's inability to bear children is not the fault of hers. However, forgiveness is paramount. 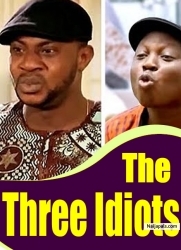 A 2018 Yoruba Movie best for your viewing pleasure. 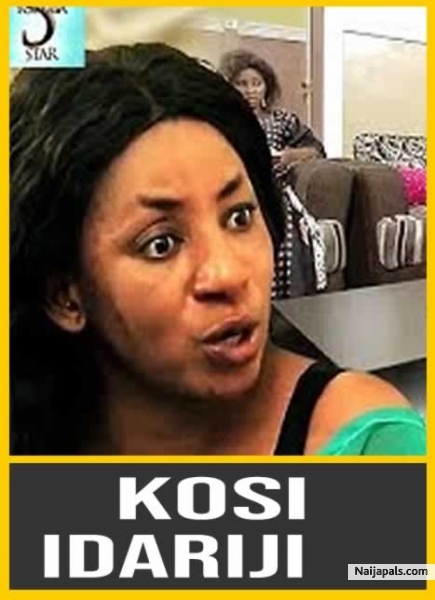 Starring: Mide F.M Abiodun, Murphy Afolabi, Olalekan Olatunji, Ladi Folarin and many others.